BORN: 1804 DIED: JANUARY 20th, 1838 at 34 years of age. 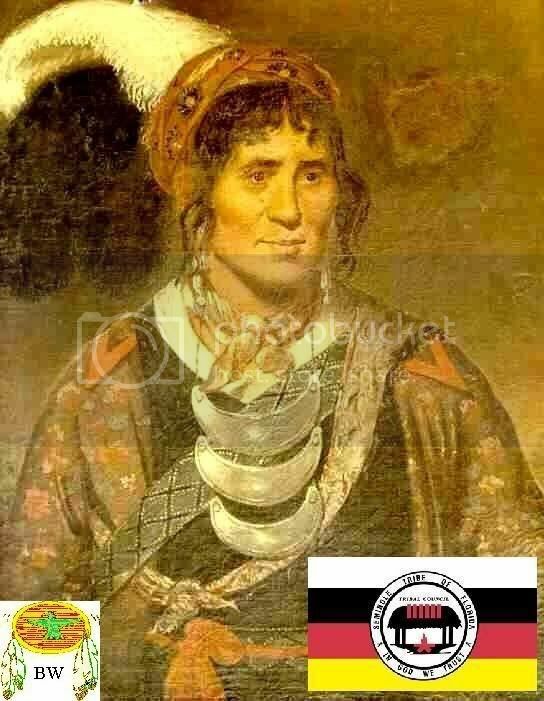 The leader of the Seminole Indians in their second war against the United States was Chief Osceola. He was born in 1804 along the Tallapoosa River in Georgia. When he was 4 years old his family moved to Florida. As a boy he may have fought against Andrew Jackson in the First Seminole War, although this has never been proven. 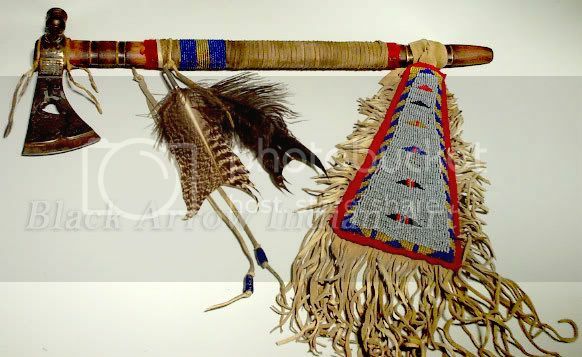 In 1832 some Seminole chiefs signed a treaty that called for them to move to Indian Territory in present-day Oklahoma. Oscola and other young Seminoles opposed the move.